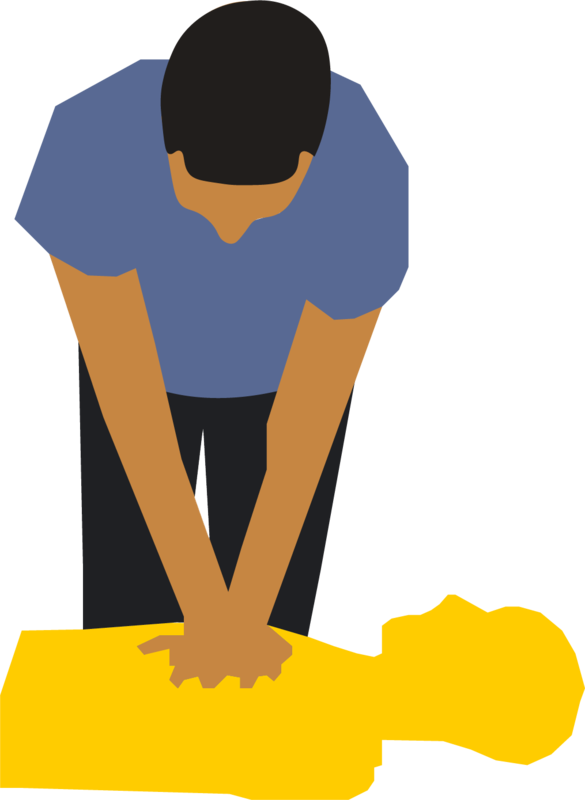 Hands Down CPR is a MEDIC First Aid training center. Find your regulatory agency below or ask your employer about MEDIC First Aid. Ventura County Public Health Dept.